Curtains up! Star Style Mash-Up is the ultimate book for all fashion and costume lovers. 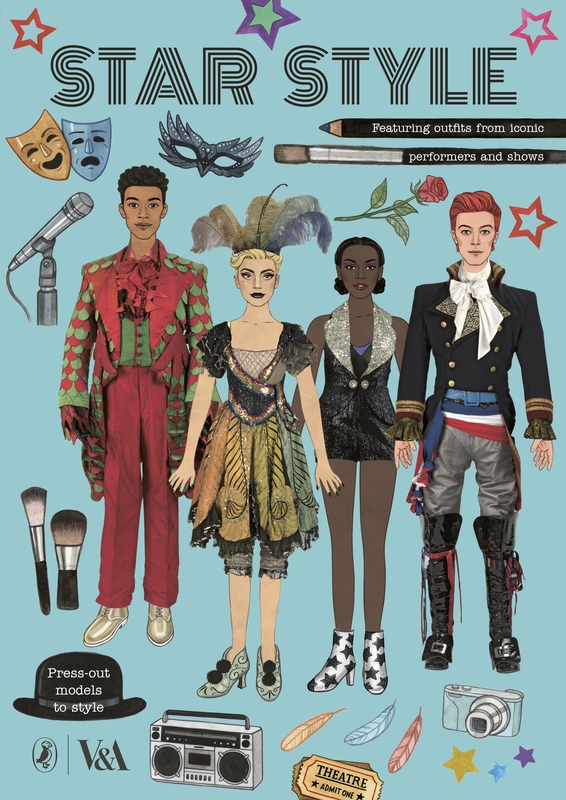 Packed with pop-out models, stickers and iconic costumes from the V&A Museum archives, you can experiment with creating your own show-stopping star styles. Take inspiration from the most influential performers throughout history, and give your entire style: clothes, headwear, accessories, shoes and make-up, a complete makeover. The perfect gift for all creative minds, from the world-leading museum of art and design.